 PsychicAndrew is the verified author of this post about his free email psychic reading offer. There are many offers out there for free psychic readings. Many of these are what I call automated, everyone gets the same answer, but some are very real. I will personally answer a free email psychic reading question for you but I want to make it very clear that some things cannot ever be answered. It is not possible to accurately answer a question about something that has not happened yet, such as when will I get married, provided that you are not even seeing a person or in a relationship yet. The reason this cannot be answered with real accuracy is that we make so much of our future up by what we do in the present, yes our lives are not written in stone, our free will allows us to change things and that is actually the best reason for getting a psychic reading in the first place. Knowing what is happening in your relationship, romance, marriage now can help you make changes that can affect the future and make things better or keep things from getting bad. A question such as what is the name of the person I will eventually marry, or when will I meet my soulmate are also questions that cannot be accurately answered because first of all we each have many soul mates and second we make our own timing with everything we do every day in our lives However if you ask a question such as - I have been seeing a man called "His Name Goes Here" and I was wondering if this is headed toward marriage right now or is he even thinking about marriage. - Now that is a question that can be answered many times via my free email psychic reading offer and I am happy to try to answer those type of questions free to help you. Sometimes however it is not that simple, in order to answer a question such as that, or a question such as what does he feel about our relationship, things of that nature, a real voice reading is required so that I or any good psychic advisor can connect through you to the other person you are asking about and read their thoughts, feelings, and most importantly their intentions and the based on those feelings give you your answer. Sometimes however it is possible to get a hit on a question that you provide with some details; names, dates, and such, and answer that question right off the bat for free via email. But sometimes that hit just won’t happen. Asking when will I get a job is also not such a great question to answer through email. You could ask like this. - I just interviewed with "name of company or person you interviewed with" and was wondering if they thought I did well at the interview. Or, you may even ask if they will select you for the job. Those are some good questions to ask. I hope by now you’re getting the idea. Remember questions about you or someone your involved with, in the present are good questions to ask a psychic. It allows me or other psychics to read the persons involved and answer based on those feelings that we pick up with our gifts. Nothing is worse than a wrong answer. No answer is better than an inaccurate answer. So make you free email psychic reading question easy to understand, with some detail and you will get a great result and get a real feel for the type of psychic that answers your free question. I like to think I am a very honest and very accurate psychic, my clients seem to think so and I feel many great psychics are genuine in wanting to help others. I know that my main goal in reading for people is to help them. So if you have a questions about your life in the now, as I call it, and want a free psychic email question answered I am more than happy to do so for you. Keep the question simple. I do not personally believe in crystal ball type fortune cookie answers, they are just not accurate enough and the things you ask about can be very serious. You want the real truth as well not just some fairytale answer, so be realistic in your free email psychic reading question. When you know you have a great connection with a psychic then there is no replacement for a psychic phone or chat reading so you can converse in real time.  Want To Ask A Free Email Psychic Reading Question? PsychicAndrew, is nicknamed "The Romance Psychic" by his clients, because love, relationships, romance and marriage questions are a specialty. 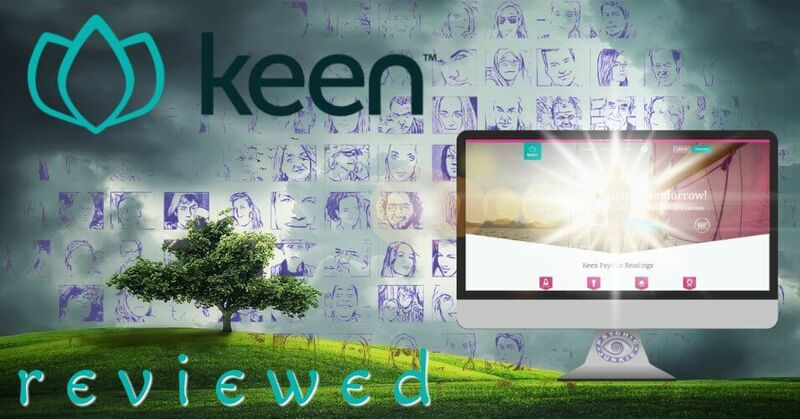 PsychicAndrew has been a psychic advisor on the Keen Network since 2008. Since its inception in 1999, Keen has been a trusted, reliable resource for personal live advice. You can connect via phone, chat or email - anytime, anywhere. New customers get a free three minute Psychic Readings trial when joining. 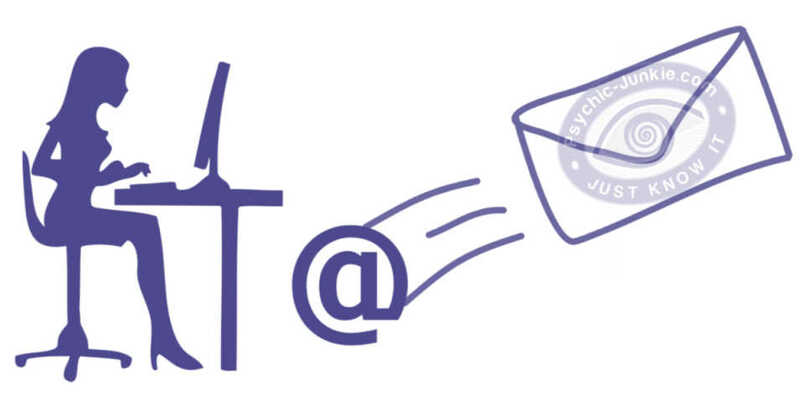 PsychicAndrew offers to answer to a free psychic email question for new clients. This is not a full-on email reading, but a single email question. To do this you will need to visit his page to send and receive email through the Keen Network. It is free to join Keen so do not worry. If Andrew cannot answer your free email psychic reading question he will at the very least reply to your email, and in many cases will even send free minutes so he can try to help you by phone or chat. I have to tell you first that I have never done this for any other psychic but he is awesome, it’s not just that he nailed everything as far as predictions go, but it’s the way he helps you fix what is ahead of you. I thought me and John, my boyfriend, would never make it, I was at the end of my rope, I came across Andrew’ on this site and took up the free email psychic reading question offer. I was so happy with that I returned for a full reading. Not only did he amazingly predict everything that was going on but he showed me how to fix it through a technique he calls "Spiritual Focus". Me and John are back together and better than ever, I call Andrew every month, he is sort of my psychic coach, he takes great pride in his gifts and he believes that helping people is what his gifts are for. If you have any issue with your love life or relationship then Andrew is the one to call. He is my life saver. I swear he is amazing and his male point of view is a big bonus. Just start with a free email psychic reading question like I did. I cant believe as I was searching for my psychic Andrew I came across this page. He is so amazing, nailed everything I asked him and helped me get my man back to me. Listen to what he tells you, ask him anything he will answer or tell you he can't. He won't bs you. This is real, I am a real person and just wanted to add my comments. If you really want a real psychic reading on love or romance you have to call Andrew. If you want to know about a man then ask a man, that's the ad I saw for him and why I called and it is so true. After an initial free email psychic reading I returned to Keen for a phone reading with him. I first saw him mentioned a few times on this site but thought he sounded a little too good to be true. I was wrong, he is fabulous. Most of his reviews were about psychic relationship and romance readings, and usually I ask more about my finances but on this occasion I had just broken up with my boyfriend of 5 years and wanted to now if it was over and if there was any chance of him coming back. I was waiting for Andrew to give me some happy story, some false hope or some song and dance, but in fact all he did was ask me what I call him. He then proceeded to describe Jim, that's my boyfriend perfectly, he even knew what he did for a living and that is no guess either, he works as a stunt driver. Psychic Andrew said, does he work driving cars in dangerous situations? The minute he said that I went silent, it blew me away. I was searching for a Psychic who could read around my current relationship and tell me what the heck was going on with my guy. (I actually found him from the free email psychic reading offer on this page.) But I chose to go straight into a phone reading with him. He was so straight forward and accurate he made me jump up from my chair at times. To add answers or comments about this page please use my contact form. Please start the conversation with the heading [About PsychicAndrew].